Bayshore Residential Resort 2 Phase 2 is Megaworld’s new residential community project in Westside City which is, in turn, located within Entertainment City Manila, a 31-hectare tourism estate and entertainment complex in Manila Bay. We are introducing Park McKinley West, Megaworld’s latest residential project at the McKinley West Township. Located right across McKinley Hill, its strategic and convenient location can provide easy access to other central business districts (CBDs). A luxurious development that will soon rise in McKinley West. 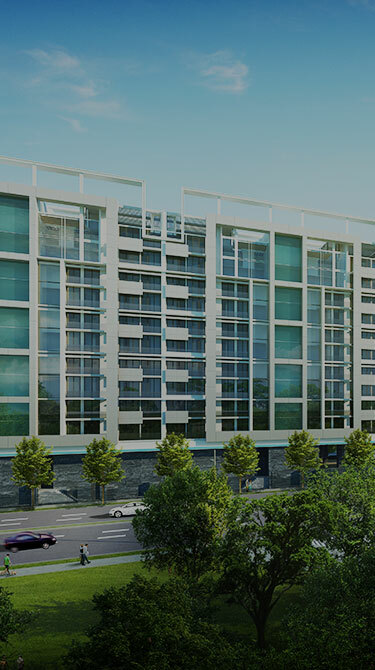 The Albany Luxury Residences features a modern façade, scintillating amenities, and unique top-of-the-line home brand collaborations with unmatched views of Forbes Park and the Global City Skyline. 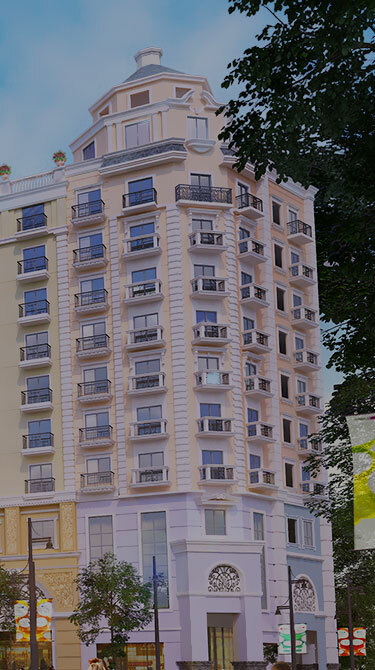 The 10-storey Saint Dominique will be a Parisian-inspired residential development that will rise beside Saint Honore in the 72-hectare Iloilo Business Park township in Mandurriao, Iloilo City. Noble Place is a 47-storey all-glass luxury residential condominium that offers magnificent views of the sunset at Manila Bay, Intramuros Golf Course, and Chinatown. By design, our residences are not just mere habitats. 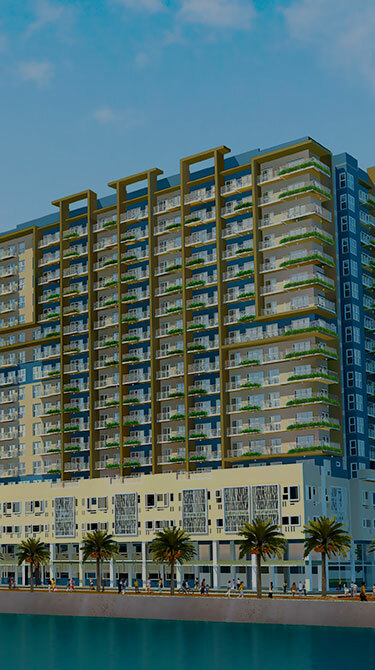 Our blueprints show your enjoyment in mind and your utmost ease at the very heart of every development.